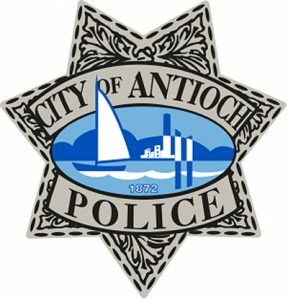 The members of the Antioch Police Department have chosen a law enforcement career because they are interested in making this community a better place to live. They have sworn to a strict code of ethics and diligently strive to serve with pride. We welcome your constructive criticism of performance, department procedures, valid complaints against individual officers OR commendations. Be assured that each situation will be brought to my attention and will receive thorough consideration; and, after investigation, appropriate corrective action will be taken if warranted by the facts. Complaints can be made in person or by telephone, but must be reduced to written documentation later. Situations may require personal interviews or further conversations may be necessary. You can expect courteous and prompt consideration to be given to the problem. The form below has been devised to assist you in preparing the subject matter to be presented. Please fill out the form as completely as possible and sign the attached admonition. Use additional pages if needed. Upon completion of our investigation, you will be advised by letter. We welcome your complaints, comments or recommendations.